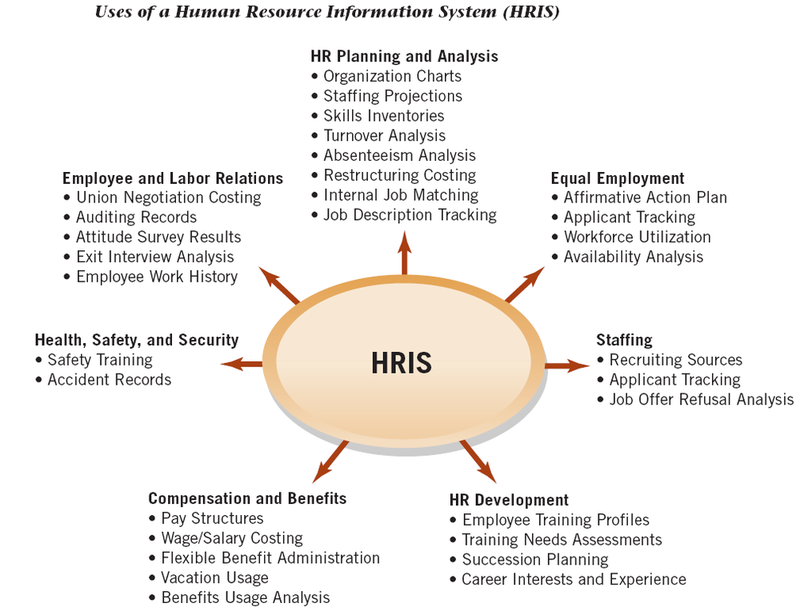 Human Resource Management (HRM) is the design of formal systems in a organization that ensure the effective and efficient use of human capital to accomplish organizational goals. HRM is an essential function for organizations that seek to remain competitive and fulfill their organizational missions. Human Resources (HR) has acquired a strategic role in the in recent times. HR is no longer simply an internal service provider; today HR is a strategic partner working directly with senior and line managers. The strategic role of HR requires a global, long term, and forward-thinking focus. Strategic activities are sometimes referred to as transformational activities because they are things that move the organization to new desired outcomes in the future. MSI will assist you to create and manage the right culture and assist in building the right organization for your organization. Human Resources is constantly evolving to changes both internal and external to an organization. MSI helps an organization understand workplace trends, globalization, ethics, flexible organizational boundaries, and will develop strategies that will increase focus on accountability. This will ultimately create opportunities to support and improve business strategies and the bottom line. Strategic Organizations, including the HR function, must become adept at business metrics, and measuring the impact of business decisions. It is important for organizations to learn how to monitor their HR activities to find opportunities for improvement. MSI assists companies with compliance issues and proper record keeping by implementing a Human Resources Information System (HRIS) system that fits the size and scope of your organizations needs. HR data such as employee records and compliance reporting can be made easier by technology. The operational role of HR involves the day to day tasks necessary to manage an organization and the most important asset - the employees. From recruiting to fill skilled positions and resolving employee complaints; to communicating with employees, MSI consultants will develop overall HR strategies or resolve specific issues within an organization. MSI provides line managers with advice on how to manage performance and increase employees' productivity and job satisfaction by performing assessments and improving processes and designing effective reward systems.